Rehab and renovation is an important part of the investment process. Often, to get a great deal on a property, investors need to be willing to do a little work to get that home ready for the rental market. If you’re worried that you’ll have to crack open cans of paint and research permits before you begin – relax. We can handle all of this for you. Part of our comprehensive, one-stop-shopping service plan is rehab work and renovations. 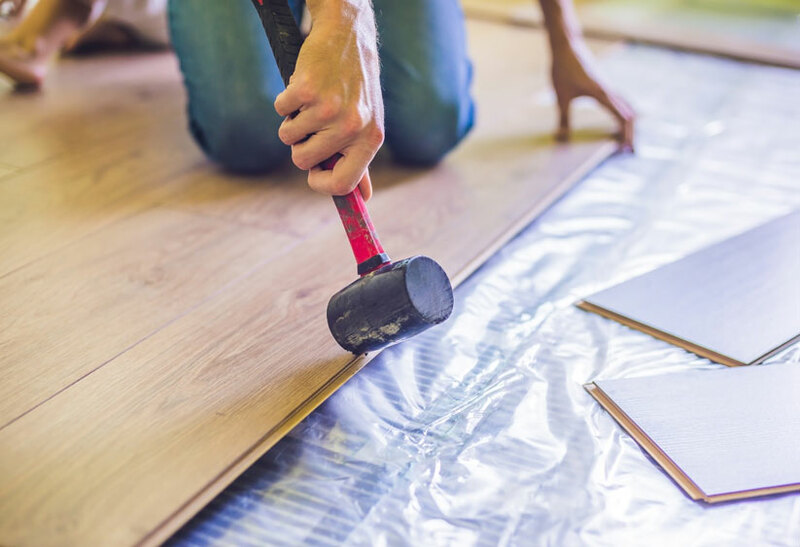 It doesn’t matter how big or small the project may be – we’ll get your home ready to rent, and we’ll take care of any updates and improvements during periods of tenant turnover. We have outstanding maintenance professionals at Triad Maintenance Services and when it’s necessary to call in a specialist, we have excellent relationships in place with some of Greensboro’s best and most professional vendors and sub-contractors. We can help with remodeling and construction work on newly purchased investment homes. We can bring properties into compliance with local and state codes. We can manage capital improvement projects and advise you on budgeting. We can do major and minor upgrades between tenants and before the unit is rented. At HomeRiver Group Greensboro, we’re ready to help through every part of the process. From conceptualization to budgeting to hammering the first nail – we are on the ground, preparing your property to perform at its peak. Contact us if you have questions about what to do with a property you’ve recently purchased, or how to make your home stand out from all the others.